If you think Shake Shack is just another fast food joint, you might be pleasantly surprised. 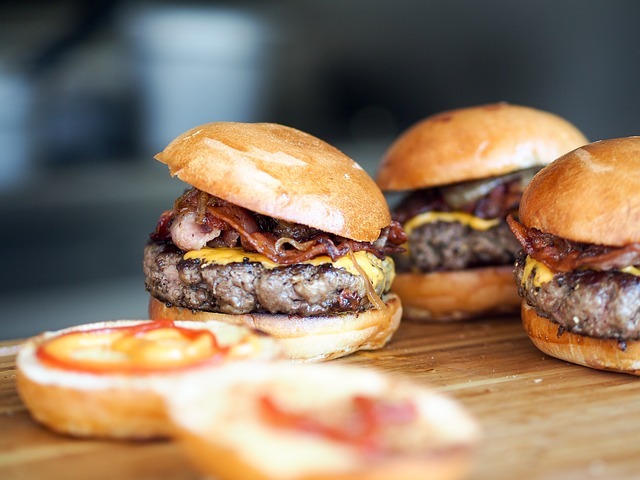 This popular restaurant chain offers superior burgers, hand-spun milkshakes and plenty of other menu items that you won’t find at similar eateries. Choose from a couple of variations on their classic burger, as well as chicken sandwich or hot dogs. Fries are a must, especially when topped with their specially blended cheese sauce. Shake Shack is also just as well-known for their desserts as they are their burgers, with options like frozen custard milkshakes, creamsicle floats, and malted milkshakes. There are even milkshakes so fancy that they are worthy of a much higher end restaurant, like the Battery Park City with hazelnut brown butter streusel and citrus marinated raspberries. Try to find that at your corner fast food spot! Shake Shack is located on Little Patuxent Parkway in Columbia, right across from the AMC movie theater. It is open from 11 a.m. to 11 p.m. on Fridays and Saturdays, and until 10 p.m. the rest of the week.